Murphree's Moments Photography: New Auction Items!!! My friend, Amy, is just about as talented as they come, and she has a heart for God's waiting children that's even bigger!! 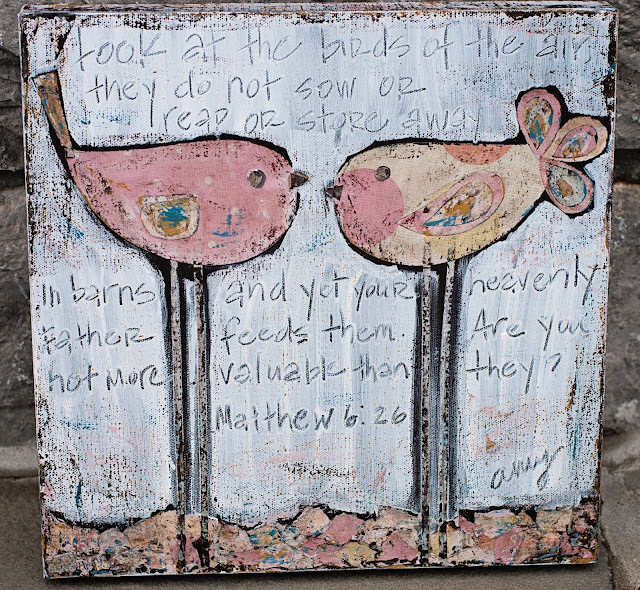 Amy creates these beautiful orphan awareness masterpieces with the desire to give back. She has given proceeds from her work to 147 Million Orphans and the Hoover Hope Foundation. Seriously- they are GORGEOUS!! She has graciously offered to donate a piece to Ruby's auction and even allowed me to choose my favorite. 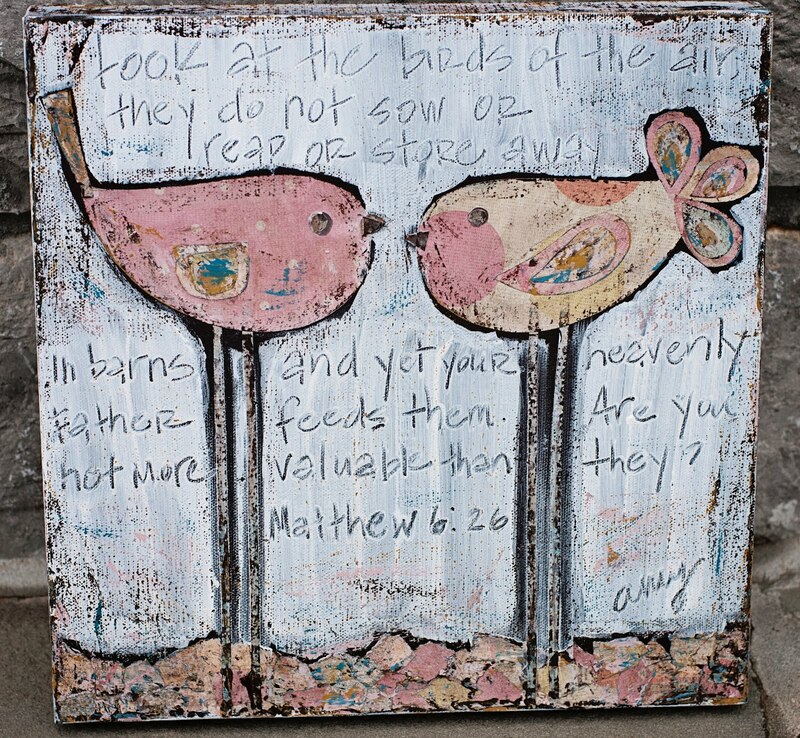 I chose this canvas with two little birdies that features one of my very favorite Bible verses. Another friend, Larri, is fantastic with a sewing machine and has whipped up these adorable mug rugs and reversible coffee cozies for Miss Ruby's auction. They are too cute!! 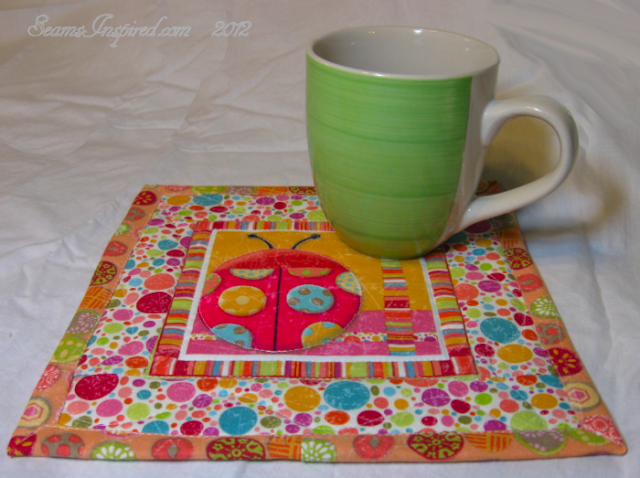 And, if you're like me and don't drink coffee, these would also be perfect for cider or hot cocoa! And last, but certainly not least, anyone heard of a little MEGA COMPANY called Organic Bloom?! Oh yeah... Organic Bloom also has a very generous heart!! They have donated this beautiful (and huge) frame!! I was SO excited!! 7. AMAZING Auction donors!!! THANK YOU!!! 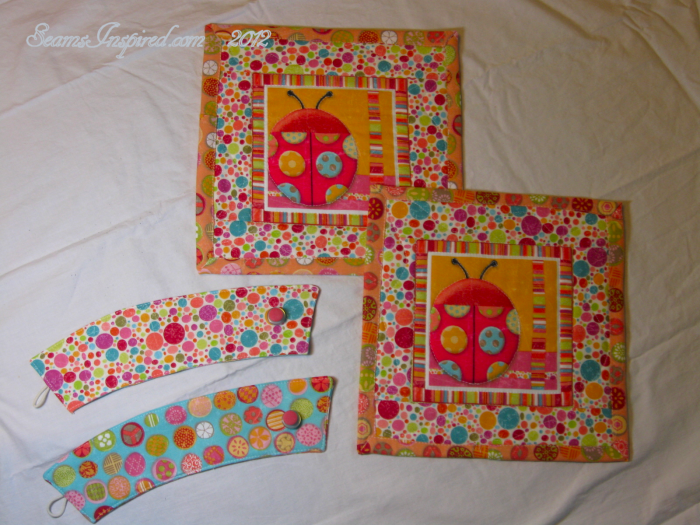 To see these and other fabulous auction items, head on over to Ruby's Auction Blog HERE. And, to help spread the word, you can add our blog buttons to your sidebar! Feel free to grab the codes at the bottom of the blog!